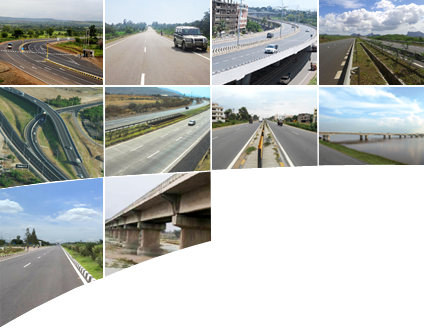 Our work with Indian and international governmental agencies, leading private developers, and several lending institutions, has seen us design over 1,000km of highways across India. We are also proud of additional works that we have done on projects spanning more than 5,000km of highway development. We have experience in all aspects of the highways sector, from surveys and analysis involving the latest technology, through feasibility studies, detailed design, and engineering, to tender management, project management, and operation and maintenance. That work has seen us recognized for 'Excellence in Bridge Engineering' and 'Excellence in Aesthetics' by the Indian Institution of Bridge Engineers.